Our outreach program is sponsored by Korean automotive companies located in East Alabama, all in the vicinity of Auburn, Alabama. develop skills and knowledge to teach Korean culture and the value of diversity to students. AJIN USA; Daewon America LLC; Donghee; Hanwha L&C Alabama; Hyundai Polytech America Company; Hyundai Sungwoo Auto; Iljin Alabama; LeeHan America; Mando America Corporation; Seohan Auto US; SCA Inc.; the Department of Educational Foundations, Leadership, and Technology; the College of Education; and Outreach at Auburn University. 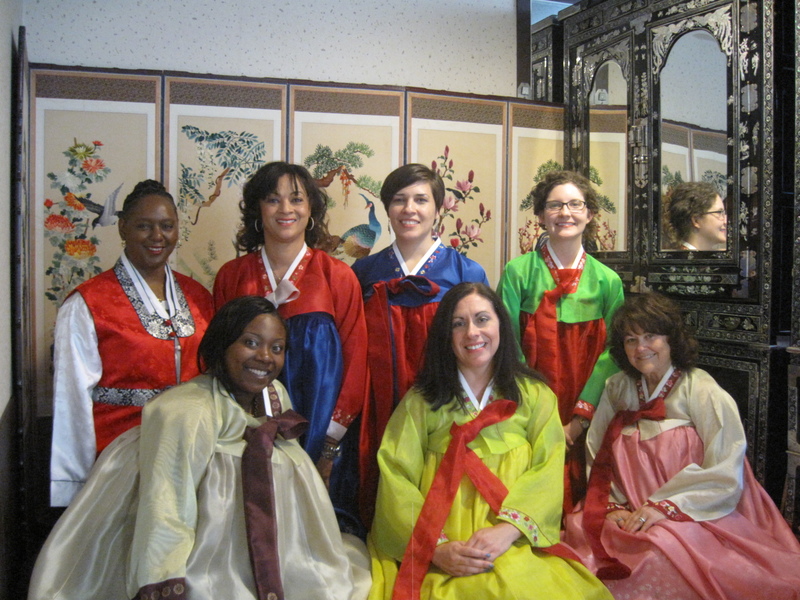 Interested in the Global Studies in Education – South Korea program?